You are here: News / November After Parties - Just Announced! November After Parties - Just Announced! 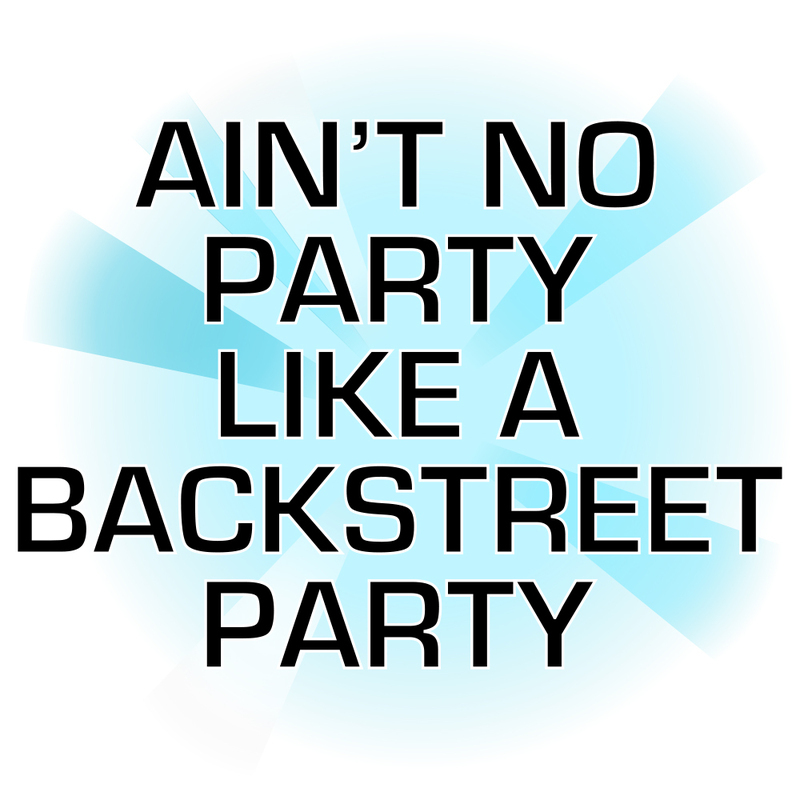 Gain entry for one into the official Backstreet Boys After Party at the Chateau Night Club. Tickets on sale for fan club members beginning Monday, November 6th at 10 am Pacific. This fan club member window lasts for two hours and ends at 12 pm Pacific. * Fan club members will need a password to access these pre-sales. This password will be in your dashboard at 9:55 am Pacific. Click here to access your dashboard. The remaining inventory will be available to the general public at 12 pm Pacific on Monday, November 6th. Not a fan club member? What are you waiting for?! Join here. You MUST be 21+ to attend these after parties. Questions? Contact fan support here between 7 am and 3 pm Pacific Monday through Friday.